We will never rent, sell, or otherwise provide any personally identifiable information about your account to anyone! We hate junk e-mails much as you do! We will never send you unsolicited email or share your information without your permission. The only acceptable methods of referring someone to our program are through communication with family and friends and send your name and emails to our Mailing List. Our aim is that you, as a purchaser, will benefit from these cookbooks and learn to master your skill in culinary matters and able to cook for yourself, families and friends to enjoy delicious meals together. 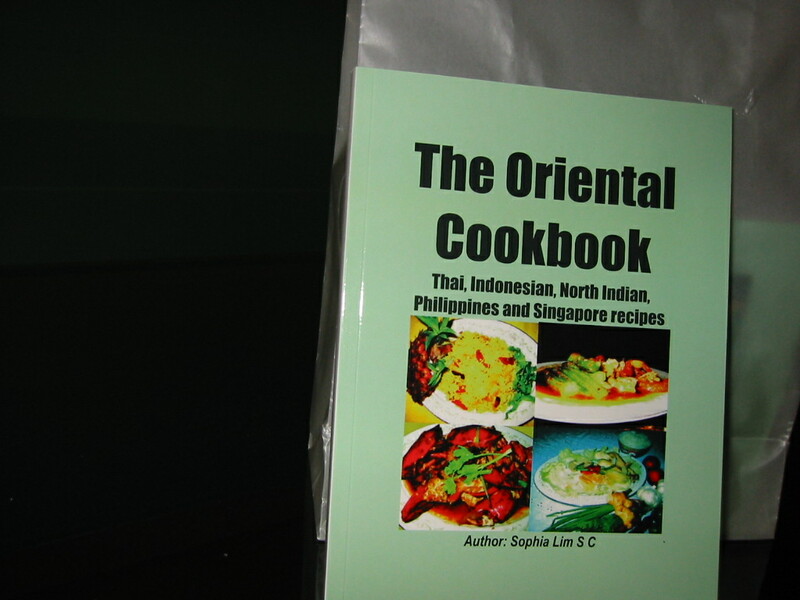 Just purchase these cookbooks online and enjoy the recipes and introduce to your friends and associates.